Media investigations have found staff at Australia’s corporate and consumer watchdogs are accepting gifts and hospitality from the industries they regulate. Fairfax media reports reveal ASIC staff were taken out to dinner by the Macquarie Group investment bank at a time when the bank was the subject of multiple ASIC investigations. Additionally, ACCC staff were guests of Energy Australia at a Melbourne restaurant months before the ACCC launched an inquiry into pricing and competition in the retail electricity industry. The regulators appear reticent to reveal their gift registers. ASIC handed over records from 2014-2017 that had previously released under freedom of information laws, but not 2018. The gifts listed included a private label Barossa Valley wine from the Bank of China, international flight upgrades, and tickets to the Byron Bay Bluesfest. It also received a private training course from a venture capital firm, free airfares, accommodation, and access to a corporate box. The Australian Prudential Regulation Authority (APRA) refused to reveal its internal register, while the ACCC also said it would not publish a register. Details released after an earlier Freedom of Information request showed ACCC staff have received gifts including a box of organic food, champagne, headphones and meals. 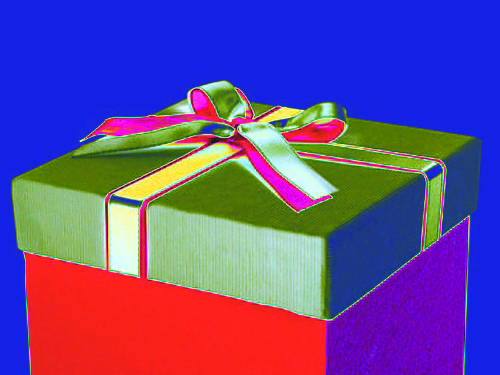 Auditor-General Grant Hehir recently criticised the lack of “whole-of-government guidance” to receiving and declaring gifts. He wants all departments and agencies to publish registers online.